SPONSORED -- Legendary rock torchbearers, Gov’t Mule, are ramping up their 2016 schedule with an extensive tour and the release of a new archival album entitled The Tel-Star Sessions, the band’s very first, and never-before-released, demos made in June 1994 at Tel-Star Studios in Bradenton, Florida. These newly mixed and mastered recordings feature the original line-up: Warren Haynes, Allen Woody and Matt Abts. “Having listened to them recently, for the first time in decades, a big smile came over my face. These recordings capture the rawness and excitement of the earliest stage of Gov’t Mule,” explains Haynes. 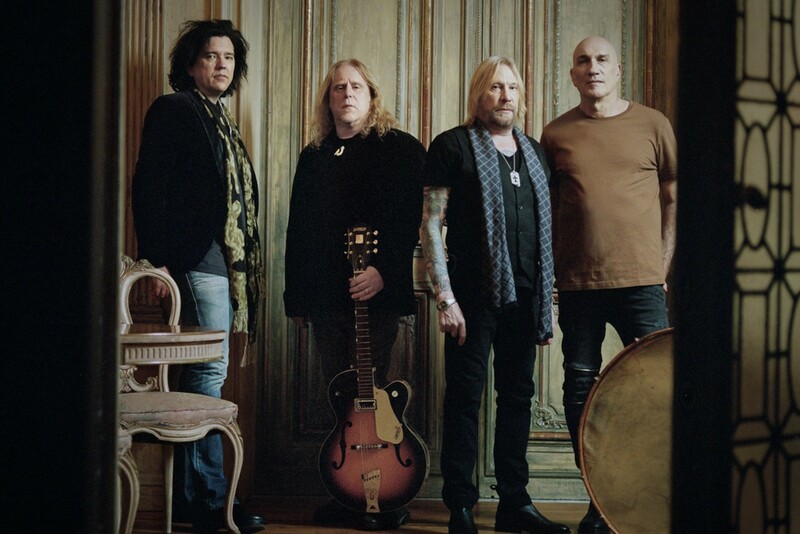 Gov’t Mule has showcased its virtuosity, intelligence and breadth for more than two decades, which have encompassed 15 studio and live albums, millions of album and track sales and thousands of performances. The band has become a human encyclopedia of timeless American music while adding to that canon with their signature sound.